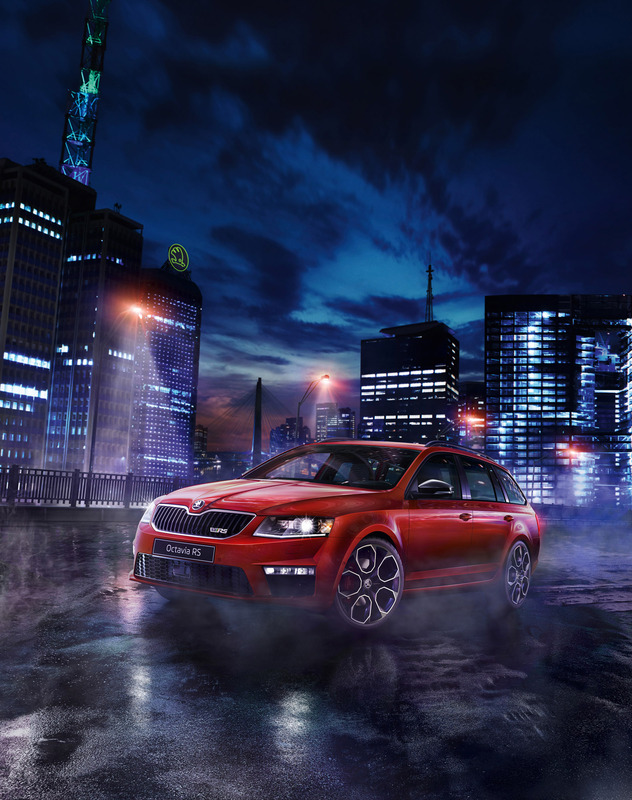 Pure sports emotions - that is the new ŠKODA Octavia RS 230. 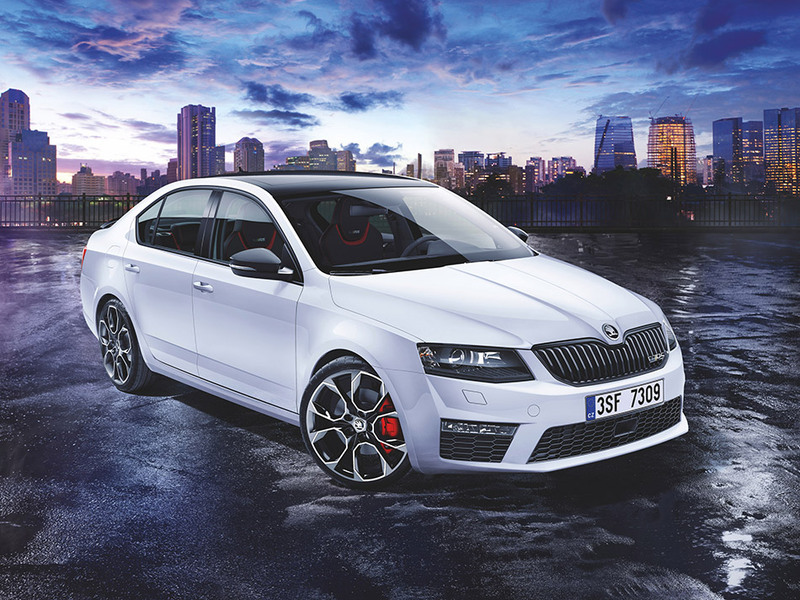 ŠKODA's new special model celebrated its world premiere at the 2015 Geneva Motor Show. The sportster scores points with a racy design, sporty interior, modern technology and impressive power output. 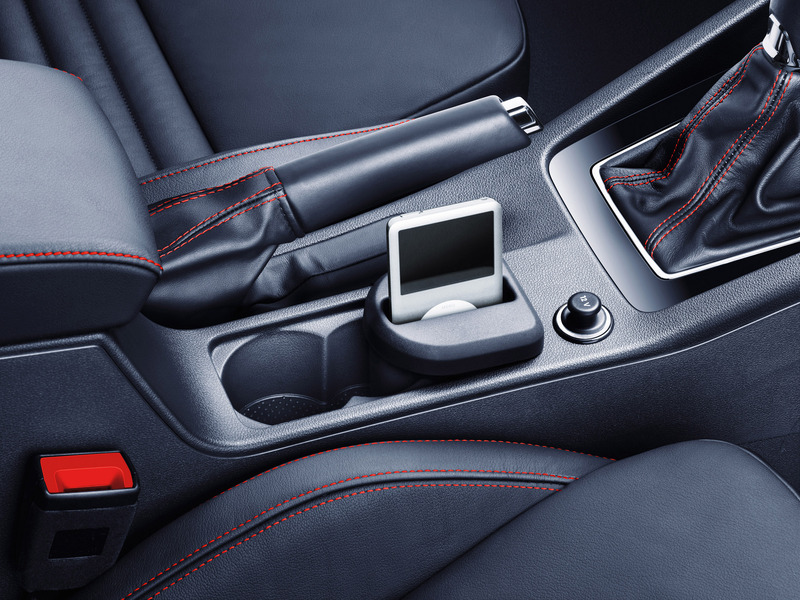 The ŠKODA Octavia RS 230 is the brand's first car to feature electronically controlled front axle inter-wheel lock as standard - a feature that is particularly well suited to dynamic cornering. 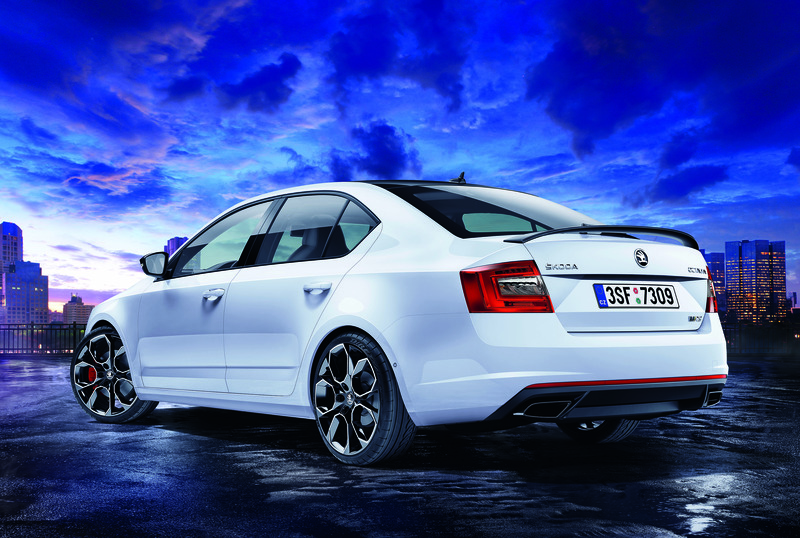 Market launch of the Octavia RS special edition will be in June 2015. 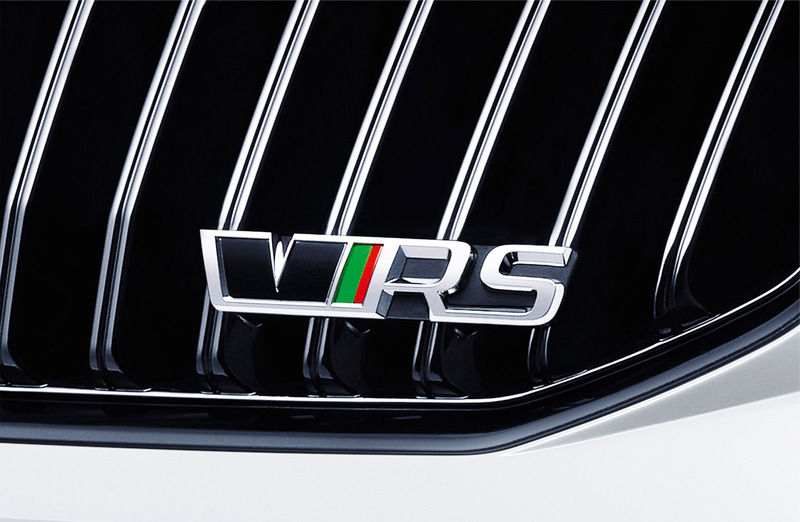 Propelled by a 169 kW or 230 PS two-litre petrol engine, '230' in the new RS model's name refers to its horsepower. ŠKODA has upgraded the two-litre TSI, used in the ŠKODA Octavia RS, by 7 kW or 10 PS - it has been 'souped up by the factory'. The 169 kW (230 PS) 2.0 TSI engine combined with the manual six-speed gearbox accelerates the Octavia RS 230 saloon from 0 to 100 km/h in just 6.7 seconds. Top speed is achieved at 250 km/h. This makes the ŠKODA Octavia 230 RS the fastest production Octavia of all time. 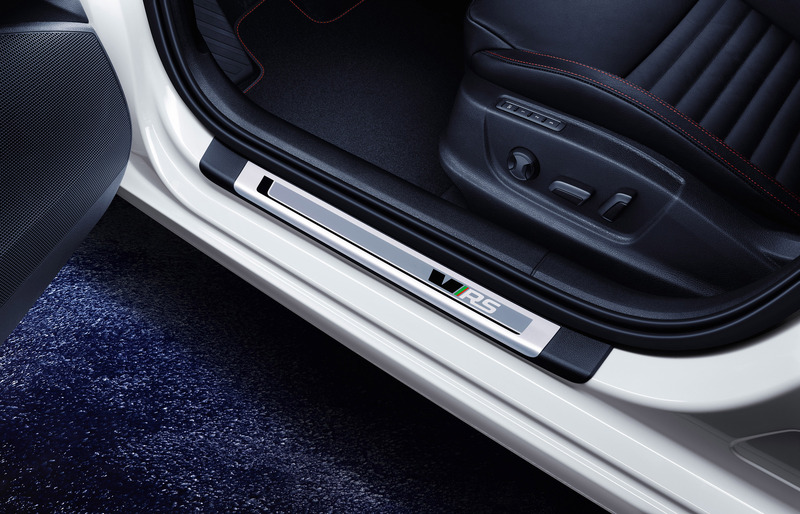 The 169 kW 2.0 TSI can also be combined with an automatic six-speed dual-clutch transmission. The RS initials denote ŠKODA's successes in motorsport as well as the high performance and passion represented by select production models. ŠKODA used the abbreviation RS for the first time as a model designation in 1974: the ŠKODA 180 RS and 200 RS racing cars are considered to be the original RS cars. The ŠKODA 130 RS is a racing car legend, having been one of the most successful racing sports cars of its time in the 1970s and 1980s.